Barbells are used in every gym. 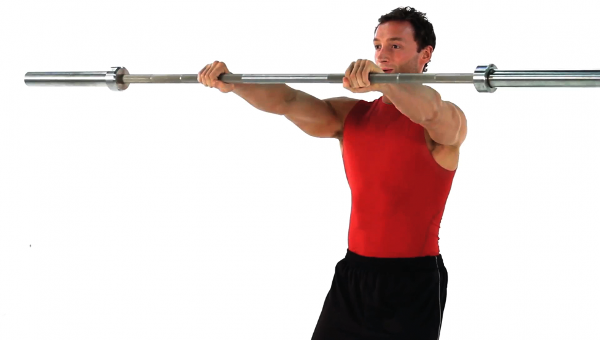 Workouts for almost every specificity will involve a barbell. Olympic lifters are masters at lifting with the barbell. Even workouts that are only for aesthetic purposes use barbells. They are a very versatile piece of equipment that can be used to work every large muscle group of the body.